Cedar Point 2016 Dive Coaster Leaked? When Cedar Point announced GateKeeper in August of 2012, most roller coaster fans already knew exactly what the ride was going to be. 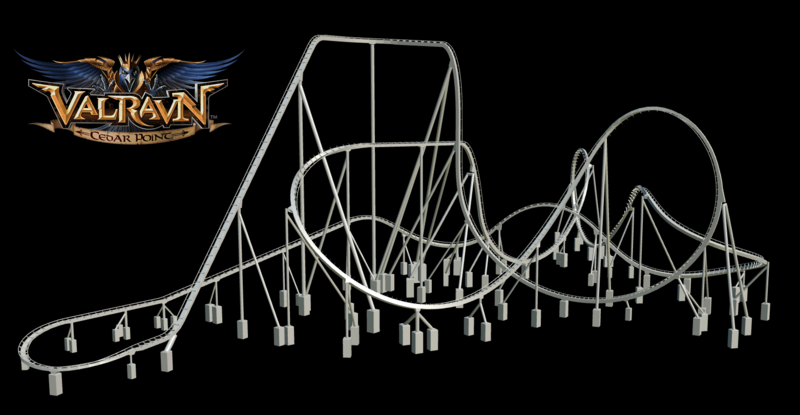 In May 2012, a leaked memo revealed the addition for the 2013 season was going to be a new B&M wingcoaster. 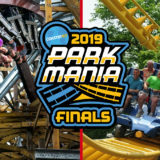 Then, a few days before the official announcement, the complete plans were briefly visible on the park’s website for a test but coaster enthusiasts quickly grabbed screenshots and began sharing them on multiple forums and sites. By the time the park officially announced the ride, the name and layout were already well known. And this year it appears history has repeated itself. 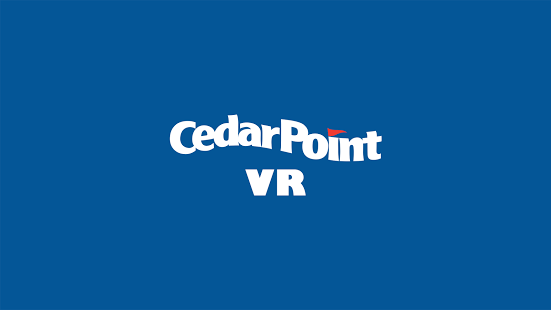 In conjunction with the announcement date, Cedar Point also released a new Cedar Point VR app (that appears to have since been removed). 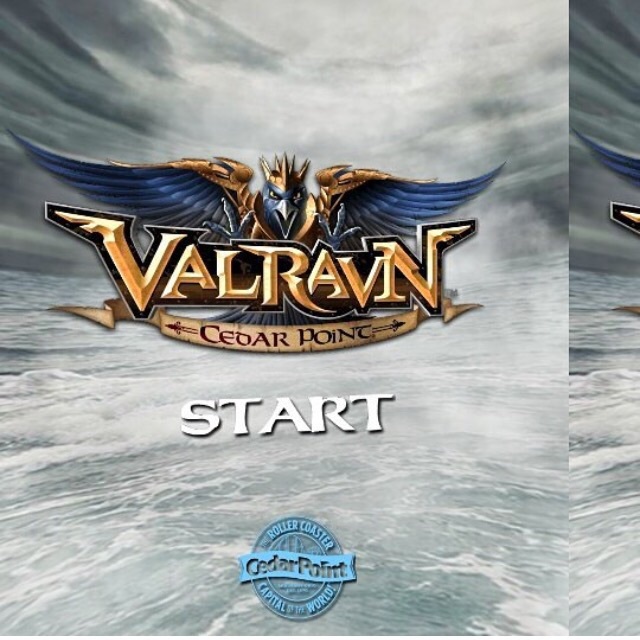 Cedar Point VR app for Valravn. Notice how it says the word “Dive” for no apparent reason? 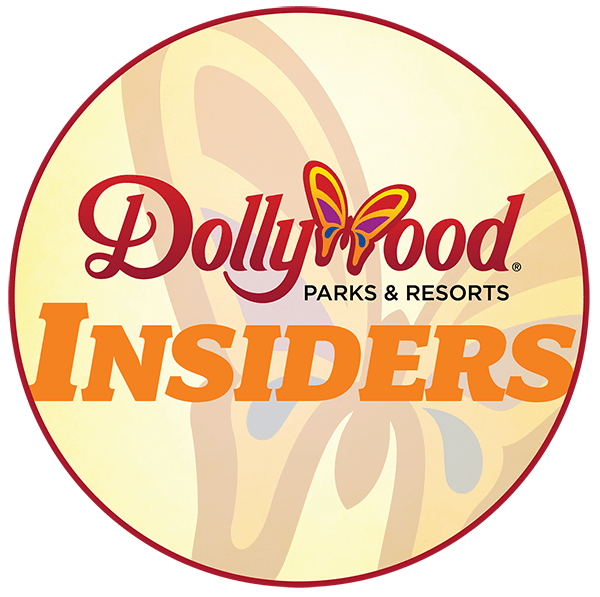 Today, someone (exact source is unknown) discovered several images of the new dive coaster’s layout and logo hidden inside the app’s files and posted them online where they’ve been making the rounds on all the coaster forums. 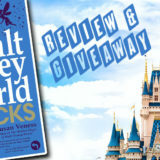 The Cedar Point portion of the logo appears to match the same found on invitations sent out to various media members. 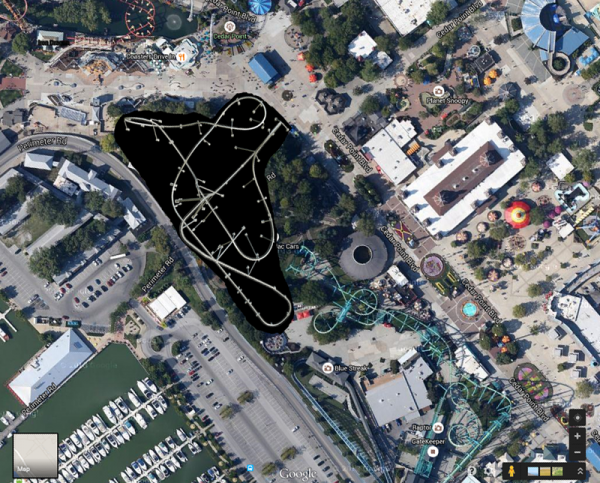 The coaster’s leaked layout shows two ninety degree drops, an Immelman, a dive loop, and a corkscrew leading into a downward spiral for a total of three inversions. A Reddit user photo-shopped the leaked Valravn layout onto an overhead image of the park showing how it might fit it. They believe the entrance will be behind Raptor where the Turnpike Cars used to be., which makes sense to me. What do you think? Valravn confirmed or is the park purposely misleading us?